Did you know, two fires a day are started by candles? 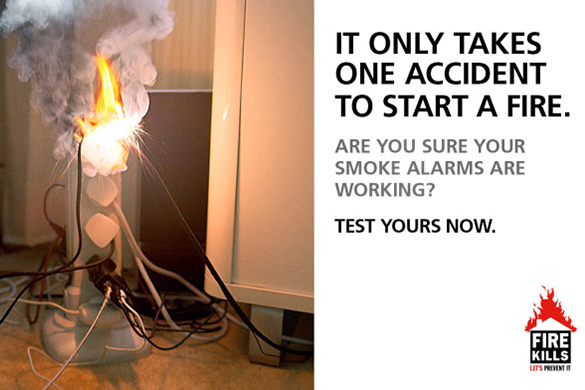 For more fire safety information, you can visit the Fire Kills webpages. 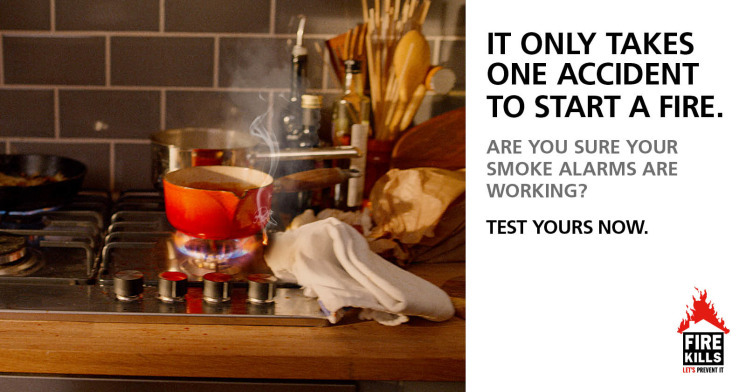 You might also find the information on Fire Safety in Shared or Rented Accommodation helpful.